In 1977 the majority of ABCO's business was in syrup packaging, material handling, and controls in Coca-Cola's fountain plants. This work served as the foundation for designing and building future bag-in-box beverage fillers and established ABCO as a leader in beverage filler manufacturing. 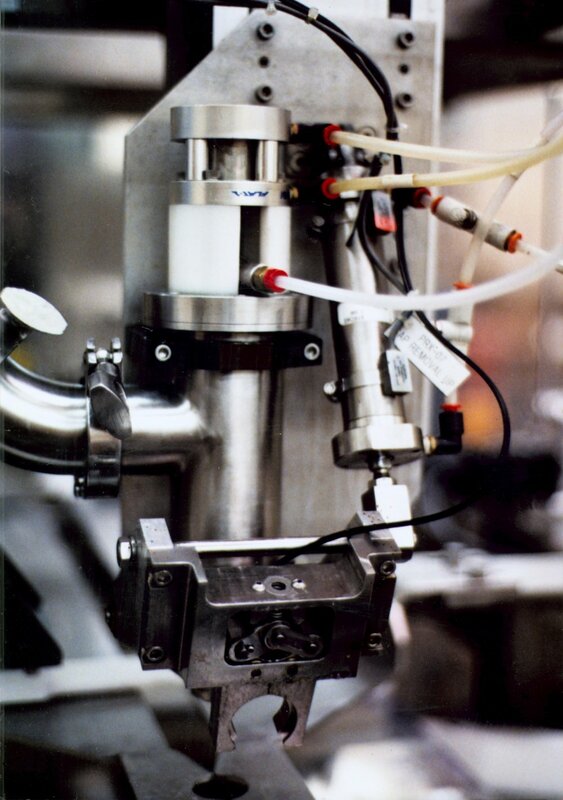 The technology in our high-speed beverage fillers is what sets us apart from other manufacturers. Our fill valves are proven reliable and repeatable. We utilize a variety of metering approaches, including magnetic, turbine, mass flow, or servo-driven positive displacement pumps to deliver the value and performance. Our smart control systems can include programs for accurate filling, maximum product yield, rapid product changes, trending, rapid troubleshooting, and operator training.